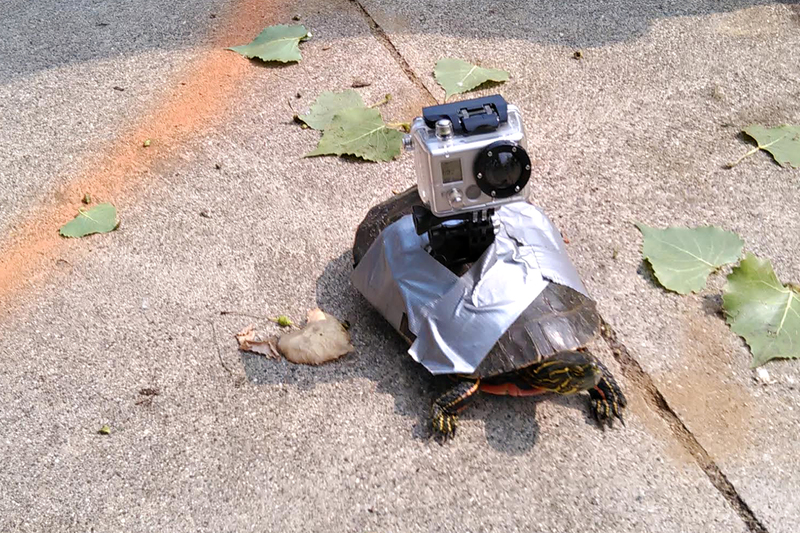 Attach a GoPro Hero 2 camera (Redneck style) to a Turtle shell and you have a whole new way of looking at life. Images and video captured with the GoPro camera mounted on the turtle during the Gary, South Dakota July 3rd, 2015 Turtle races. Image by Joyce Meyer taken on the Camino de Santiago near Burguete, Spain. Image by Joyce Meyer along the Camino de Santiago between Roncesvalles and Zuburi, Spain. 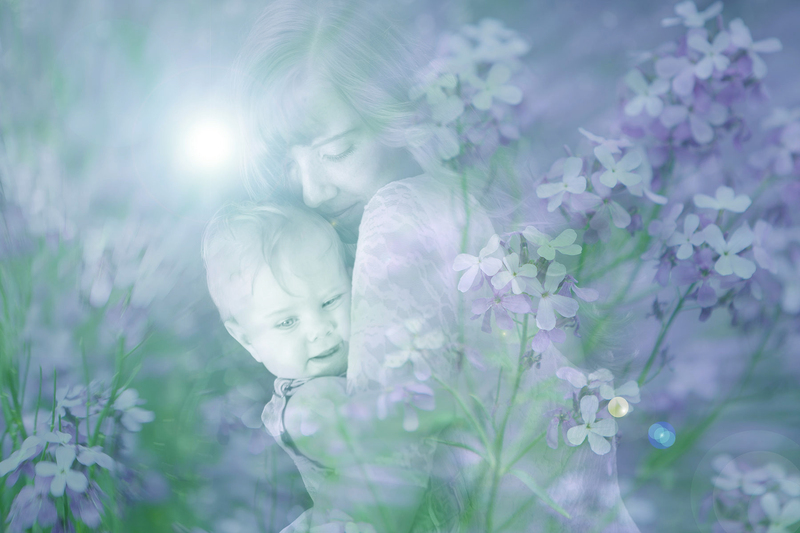 Blend of mother/child with clouds and prairie grasses. Blend of mother and child with flowers that grow wild in southwestern Minnesota. Blue tone adjustment. First one was a little too pink for a boy. Planning, details, organization… and the day just flies right by. A wedding celebration is wonderful, but we also need to remember that every day is a gift from God. May their love grow deeper with each passing year.